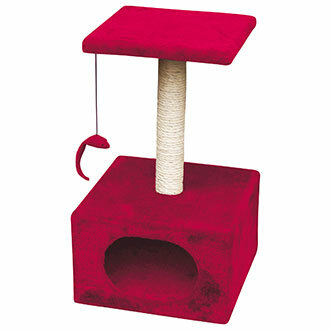 Cat Tree Sisal with tea and a hiding place. synthetic fur lining. With toy.